Essar Power, one of India’s most prominent power producers, has reportedly made it to the headlines for having announced that it has commissioned a transmission line spanning 337 km. Sources claim that the Mahan-Sipat transmission line has been authorized to help the company’s 1,200 megawatt Mahan thermal power plant located in Madhya Pradesh transmit the power generated. 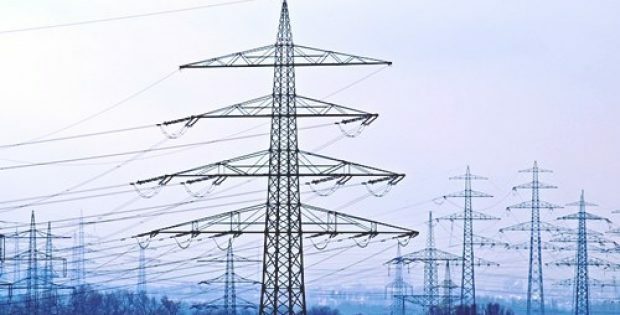 The 400 kV transmission line, according to authentic reports, is the last leg of a transmission system spanning 465 km, that had been constructed with an initial capital investment of a mammoth INR 2,400 crores. The construction of the transmission system for the record, had been undertaken by Essar Power Transmission Co, a subsidiary of Essar Power. According to Money Control, Essar Power owns power plants in Canada and India and has a total planned generation capacity of 5,090 MW. However, its current operational power generation capacity stands at 3,830 MW across six gas- and coal-fired plants in Canada and India. The company is one of India’s largest private sector power manufacturers endowed with an experience of more than two decades. Essar’s operating plants are located at Hazira & Salaya in Gujarat, Paradeep in Odisha, and Mahan in Madhya Pradesh. Pradeep Mittal, Executive Vice Chairman, Essar Power, has been quoted to state that the commissioning of the transmission lines indeed marks a pivotal milestone for Essar Power and is certain to help the company gain unrestrained access to a nationwide market for the electricity that would be generated at the Mahan plant in MP. The commissioning of the transmission line has also helped establish Essar’s presence as a rather vital contender in the power transmission industry, Mittal claims further. For the record, the Mahan-Sipat transmission line extends from Mahan, Madhya Pradesh to the Sipat pooling station located in Bilaspur, Chhattisgarh, which incidentally, is connected to the national grid.